Remote Support - Repair Your Computer Instantly! Call 516-828-1418 to schedule a remote session. We will help you on-the-fly! Click on “Run” and choose: “Allow this program”. This application does not install itself on your computer; it runs immediately when you need it and goes away afterward. 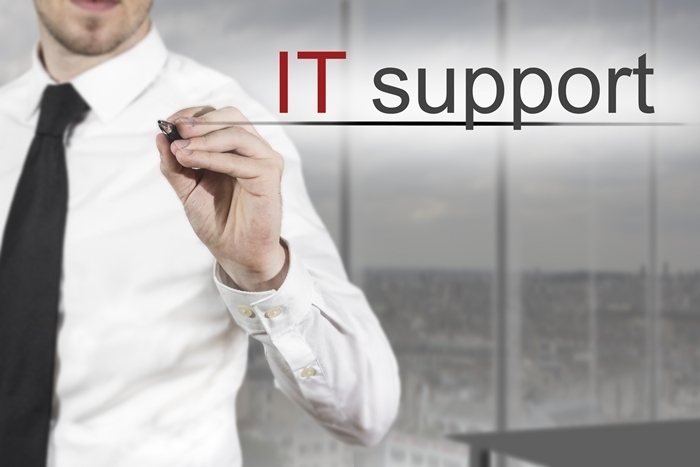 We perform remote support through a secure encrypted channel. Phone and live text chat are available. You will be able to see every step we perform on your computer. For those of you not familiar with this technology, please know there is no limit to what remote support can do. From fixing your operating system, removing viruses and malware, fixing system errors, installing and removing new programs, repairing hardware (like your printer, scanner, webcam or any other connected device), website design, tutoring, and anything else you can imagine! It is as if we are there with you. Obviously, remote support cannot be performed when there is no Internet connection and where you have a boot-up issue. Our service is exceptional. Marc, the owner, can diagnose and repair what others may have missed or misdiagnosed. Call 516-828-1418 now to schedule your instant computer repair session or for any other services.